Excerpted from Value of Simple, here’s a great interview with writer, speaker and virtual community expert (please check out Peeragogy, if you haven’t done so already) Howard Rheingold. How much do you do for them? How much does anyone do these days to preserve and expand the Commons? I tell you what: one man is definitely improving our collective resources. 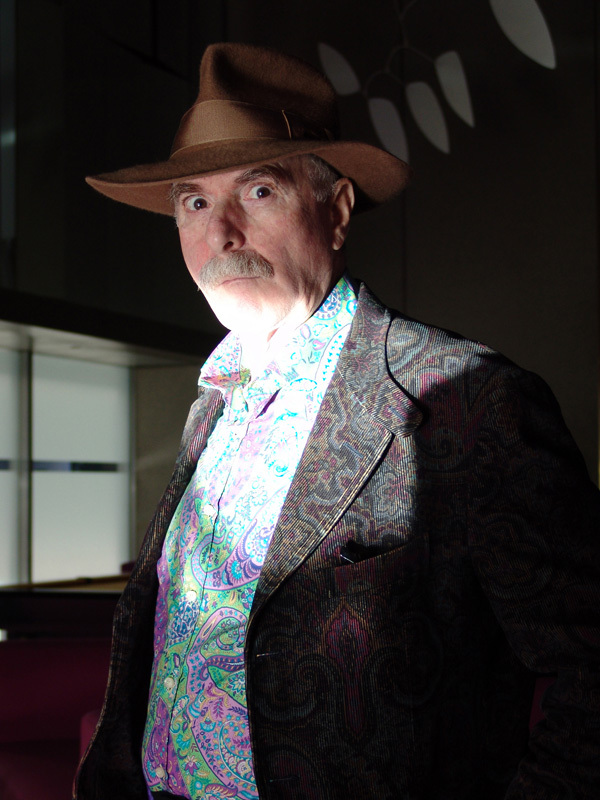 He’s Howard Rheingold: prolific writer, passionate speaker, virtual community expert, and all around colorful fella. Have you ever felt smothered by a system bottling up the best of you? Do you ever wonder why you stare at a glowing screen or let others dictate what gets your attention? Howard does. This best-selling author and TED Talk speaker has been thinking about the evolution of information for decades. He can see the crossroads of isolated patterns when you and I see nothing at all. Howard’s credentials are impressive, but it’s his uncommon perspective and unexpected experience that you’ll really dig. Find out what happens when Smart and Simple Matters meetsSmart Mobs and Net Smart. You’re in for a whole lotta smart! Why we need to preserve the Commons (and what happens if we don’t). How to think about what you want to think about. When intentional actions turn into unintentional actions. Why you should thank the U.S. Department of Defense (it’s not what you think). If you’re in control of where your attention goes. How curating makes you more conscious about consumption. Why you – and everyone else – benefits when you curate publicly. Why Howard and I rebel against conformity and specialization. Last chance to help this great P2P project! ← Last chance to help this great P2P project!